Popular neighborhoods in Bellevue include: Eastgate and West Lake Sammamish. Suburbs of Bellevue: Eastgate, Beaux Arts, Beaux Arts Village, Clyde Hill, Hunts Point, Issaquah, Newport Hills, Yarrow Point. Bellevue is also known as: King County / Bellevue city. Their current mayor is Mayor Claudia Balducci. Zip codes in the city: 98004, 98005, 98006, 98007, 98008, 98009, 98015. Some of the notable people born here have been: Kristen Cox (politician), Larry Sanger (businessperson and philosopher), Megan Hilty (actor and singer), Peter Horton (actor and television director), Erik Norgard (american football player), Nicole Delma (massage therapist), and Ron Pearson (actor and comedian). Bellevue (/ˈbɛlvjuː/ US dict: bĕl′·vyū) is a city in the Eastside region of King County, Washington, United States, across Lake Washington from Seattle. As Seattle's largest suburb, Bellevue has variously been characterized as an edge city, a boomburb, or satellite city. 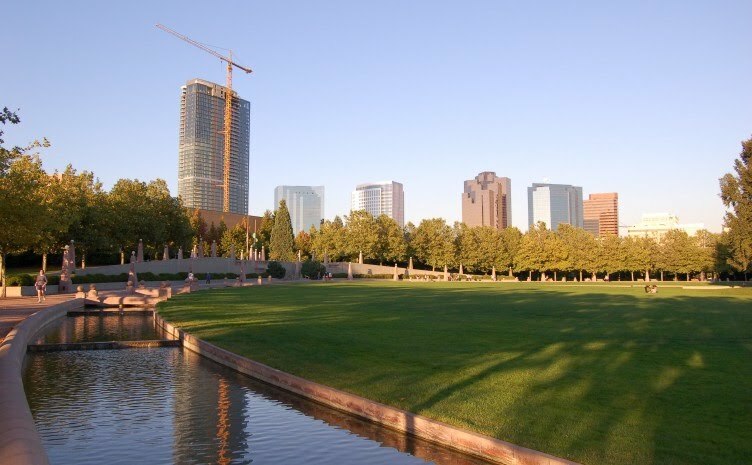 The city had a population of 122,363 at the 2010 census.Prior to 2008, downtown Bellevue underwent rapid change, with many high rise projects under construction, and was relatively unaffected by the economic downturn. It is currently the second largest city center in Washington state with over 35,000 employees and 5,000 residents. Based on per capita income, Bellevue is the 6th wealthiest of 522 communities in the state of Washington. In 2008, Bellevue was named number 1 in CNNMoney's list of the best places to live and launch a business, and in 2010 was again ranked as the 4th best place to live in America. The name "Bellevue" is French for "beautiful view". In 2014, Bellevue was ranked as the 2nd best place to live by USA Today. It was disclosed on January 6th, 2019 that David J Heerrensperger passed on in Bellevue, Washington. Heerrensperger was 82 years old. Send flowers to express your sorrow and honor David J's life. It was written on October 24th, 2018 that Chloe Lambert (Kammerman) passed on in Bellevue, Washington. Ms. Lambert was 89 years old and was born in Salt Lake City, UT. Send flowers to express your sympathy and honor Chloe's life. It was revealed by Woodinville-Weekly on October 16th, 2018 that Ray III Ball passed away in Bellevue, Washington. Ball was 63 years old. Send flowers to share your condolences and honor Ray III's life. It was noted by Skagit Valley Herald on October 10th, 2018 that Carol Jean Cook (Kroner) perished in Bellevue, Washington. Ms. Cook was 79 years old. Send flowers to share your condolences and honor Carol Jean's life. It was reported by Auburn Reporter on September 5th, 2018 that Anna Marie Coy (Holmberg) passed away in Bellevue, Washington. Ms. Coy was 79 years old and was born in Smith's Ferry, ID. Send flowers to express your sympathy and honor Anna Marie's life. It was reported by Ellensburg Daily Record on August 20th, 2018 that Susan Rae Morgan (Lee) perished in Bellevue, Washington. Ms. Morgan was 72 years old and was born in Minneapolis, MN. Send flowers to express your sorrow and honor Susan Rae's life. It was written by Snoqualmie Valley Record on August 14th, 2018 that Heather Carpenter (Castleman) perished in Bellevue, Washington. Ms. Carpenter was 48 years old and was born in Park Ridge, NJ. Send flowers to express your sorrow and honor Heather's life. It was reported by Ellensburg Daily Record on June 30th, 2018 that Chriss W Peterson perished in Bellevue, Washington. Peterson was 98 years old. Send flowers to express your sorrow and honor Chriss W's life. It was noted on June 19th, 2018 that Elisabeth Waltz (Shaw) died in Bellevue, Washington. Ms. Waltz was 89 years old and was born in Provincetown, MA. Send flowers to express your sympathy and honor Elisabeth's life. It was noted by The News Tribune on June 13th, 2018 that Gordon Meeske perished in Bellevue, Washington. Meeske was 91 years old. Send flowers to express your sorrow and honor Gordon's life. Bellevue, Washington is the second largest city center in the state of Washington with over and 5,000 residents and 35,000 employees. Ranked the 4th best place to live in America, it means ‘beautiful view’ in French. Located in King County, it is considered the ‘eastside’ of neighboring Seattle. 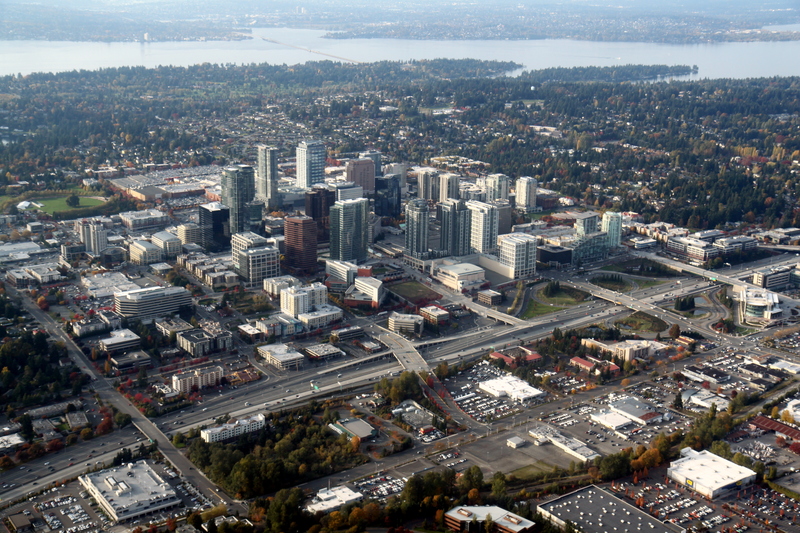 Bellevue is headquarters to many large tech companies including the nearby campus of Microsoft and Google. When looking for Bellevue funeral homes, iMortuary has you covered, we can even help you send tasteful funeral flowers and arrangements. Hundreds of cemeteries and cremation providers are listed under the Bellevue funeral planning section for Washington. Search or browse for the funeral arrangements that best suit your needs below. 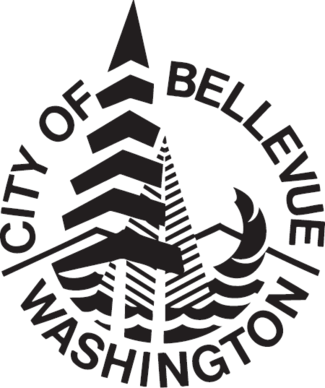 The official website for the city of Bellevue is https://www.bellevuewa.gov/. Obituary: Allen McKnight Mack Ransdell Jr.
Robert "Bob" Aldrich, 81, of New Washington, died Tuesday ... The funeral is 2-5 p.m. Monday at Foos & Foos Funeral Home, Bellevue. Donations may be made to American Heart Association, Mansfield, or the charity of your choice. Funerals in Bellevue, WA on Yahoo! Local Get Ratings & Reviews on Funerals with Photos, Maps, Driving Directions and more.